*Area, Population and Density rankings refer to Averill’s relative position among Vermont’s 255 civic entities (9 cities, 242 towns, 4 gores and grants). Complete rankings are here. Samuel Averill and his various associates received from Benning Wentworth a total of twenty-one grants in what is now Vermont, plus several others in New Hampshire. 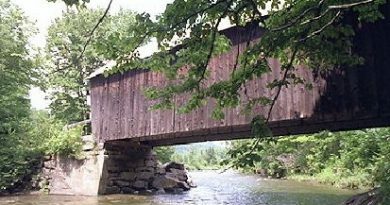 Eight of the Vermont grants were in the present Essex County, accounting for more than half of the area as it stands. Averill was a prosperous businessman and land speculator living in Kent, Connecticut at the time of the Vermont grants. 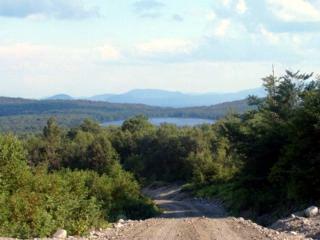 Like like many recipients of Wentworth grants, he never had any intention of settling on his Vermont lands. The only settlement this town has ever had is in the northernmost tip. The population reached its peak at 48 in 1880. 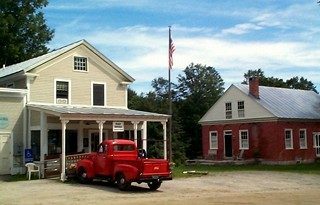 It is one of the few towns in Vermont that has never had a post office in the conventional sense: the office named Averill is actually over the town line in Norton. 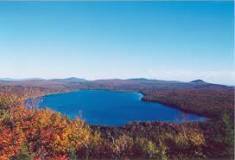 Other than lumbering and hunting, the only activity is a family-operated summer resort on Forest Lake, sometimes called Quimbys Lake after the family which operates the resort. One of five towns (see also Ferdinand, Glastenbury, Lewis and Somerset) in Vermont which have been discontinued for lack of interest, so to speak. Population levels have dropped to such a point (or never existed in the first place) that the towns have been disenfranchised (unincorporated). Rather than having its own government (Select Board, Town Clerk, etc.) the town’s affairs are administered by a state-appointed supervisor.